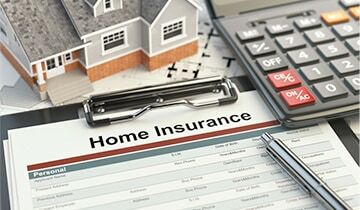 Property damage can be extensive, expensive, and even dangerous. Even water damage caused by clear water can quickly escalate, posing a dangerous bacterial risk and the possibility of extensive mold damage. The sooner you retain professional restoration experts, the better. 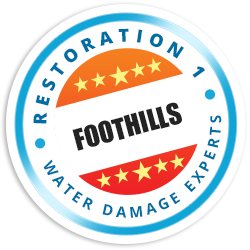 Our team at Restoration 1 of The Foothills has full certification and training from the Indoor Air Quality Association (IAQA) as well as the Institute of Inspection, Cleaning & Restoration Certification (IICRC). 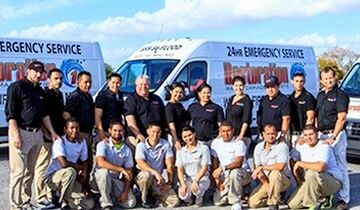 We use the most advanced equipment and cutting-edge techniques to restore our clients’ commercial and residential properties after water, storm, smoke, fire, and earthquake damage. Years of experience and the ability to provide you with the best possible services mean you can call our experts at Restoration 1 with confidence. 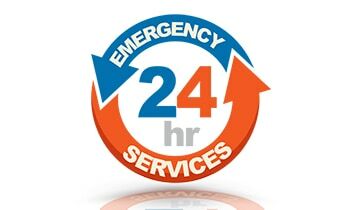 For additional information about our services in Crest Park, Loma Linda, San Dimas, Ontario, Yucca Valley, and beyond, call Restoration 1 at (909) 453-4371.